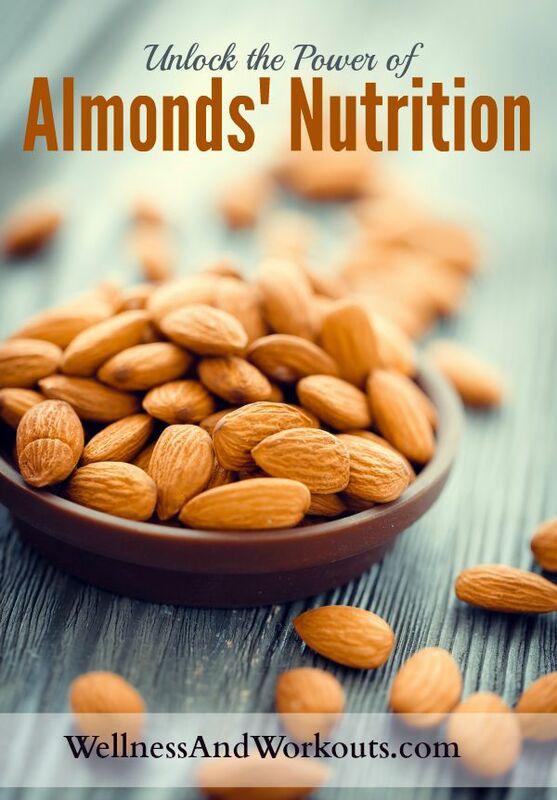 The almonds nutrition profile is packed full of healthy fats, fiber, and powerful vitamins and minerals. And that’s just what scientists have discovered so far! Almonds are gluten free, and can be prepared in a multitude of ways. In our family, we use them as a snack food, in trail mix, to make almond butter, and grind them to make our own almond flour. Almond flour is good for making gluten free breads, muffins, scones, cookies, cakes and more. There are a fair amount of almond flour recipes out there that are really very good. Some of my favorite almond flour recipes blend almond flour with coconut flour. The texture with this flour blend is excellent. 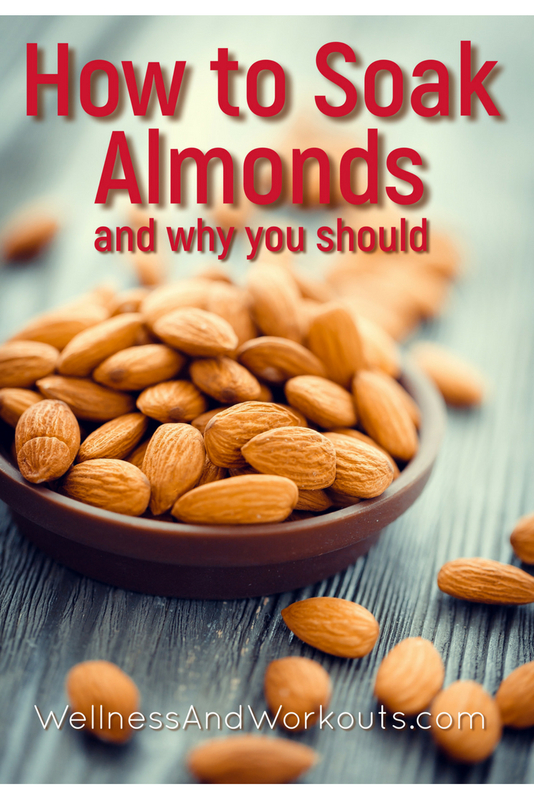 Before I give you the details of some of the amazing nutrients in almonds, and how they nourish the body, I want to tell you three of the most important things you should know about almonds. First, as nutritious as almonds are, do not go overboard with eating them. Assuming you are not allergic to them, eating a handful a day of raw almonds can be very good for your health. If you eat more than a handful per day, you may want to take digestive enzymes as you eat them. Eating a large amount of nuts on a daily basis without additional enzymes can cause digestive problems. After enough days of overindulgence, you may become uncomfortable enough to stop eating them so much. Don't make yourself sick! Why Should I Soak Almonds? Second, almonds and other nuts contain a substance called phytic acid, which inhibits your body’s ability to fully assimilate all the wonderful nutrients they contain. But there is a simple thing you can do with raw nuts to reduce this problem. By soaking almonds for several hours, and dehydrating them (dehydrating is optional), the phytic acid is broken down. Your body will get use of a greater amount of nutrients from soaked nuts than regular raw nuts. Soaking almonds is easy! I found this video that shows how simple it is to soak and dehydrate them, even if you don't have a food dehydrator. What's so Great about Sprouted Almonds? Sprouting almonds is even better, nutritionally, than soaking. Sprouting does all that soaking does, and even more. Sprouting almonds makes the lipase in almonds available for digestion. Lipase is an enzyme which helps break down body fat. Third: raw almonds are good, soaked almonds better, and sprouted almonds best. Unfortunately, you will want to strictly avoid commercially roasted nuts. I know, I love roasted nuts, too. The high temperatures used to roast the nuts actually damage the fats, and form free radicals. Also, the formation of acrylamides at high temperatures is a serious concern. So basically, when anyone roasts almonds at temperatures above 170 degrees Fahrenheit, they turn a wonderful superfood into a dangerous, carcinogenic junk food. The good news is that there are a variety of delicious recipes for soaked almonds. Calories in Almonds: 1 ounce of almonds contain 163 calories. Vitamins: Almonds are high in Riboflavin (which may help speed up your metabolism) and Vitamin E (great for your skin, great for your hair). They also contain a good range of other vitamins, in smaller amounts. 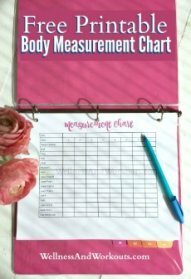 Minerals: Almonds are high in Magnesium. Magnesium is an important mineral for energy production, and many other systems in the body. These days, it is tough to get enough of this mineral from diet alone, but almonds can help. They are also high in Manganese. Manganese is an antioxidant that can help protect the body from bacterial and viral infection. They also contain a number of other minerals, including calcium. Fiber: Almonds are high in dietary fiber. This can keep you "regular," (crucial for fat loss) and help you feel satiated longer between meals (also good for fat loss). Omega Fatty Acids: Almonds contain valuable Omega-3 and Omega-6 fatty acids. Also, the fats in almonds can help keep your blood sugar level even, and help you feel satiated longer than lower fat foods. Almonds are a part of many popular diets, such as primal/paleo diets, the GAPS Diet, the Specific Carbohydrate Diet, and gluten free diets. But go easy! If you're like me, it can be easy to over do it when eating almonds. When I overdo them, and they are NOT soaked first, it can definitely bother my stomach. So be smart. Soak or sprout, and keep your portions small, like a handful at a time.